Hey there my lovely ladies! Has your boyfriend popped out the question recently and now you’re engaged? Well, congratulations! I know you’re probably very excited and you can’t wait till the special day, but there are so many things to take care of before you fully enjoy it. I believe the dress is your main preoccupation and you’re searching the net to find the perfect one. But, search no more, cause we have dresses that can suit everyone’s tastes and styles. 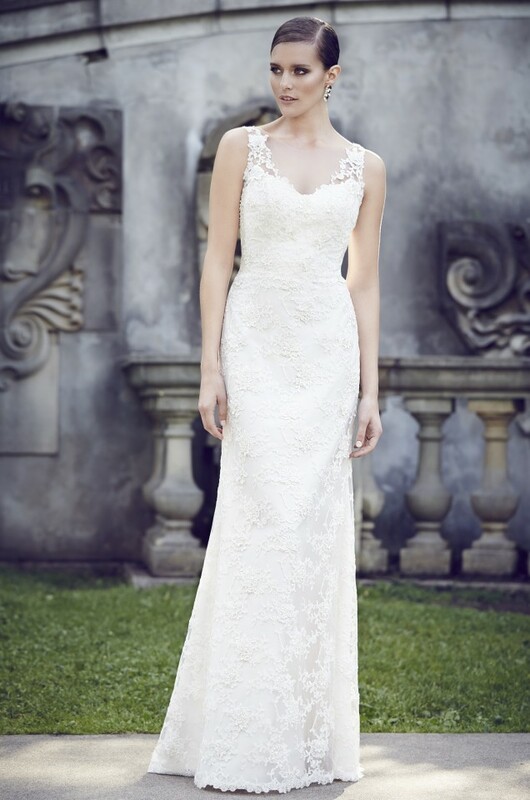 Scroll down, and take a look at the Outstanding Bridal Collection By Paloma Blanca For Spring 2015. 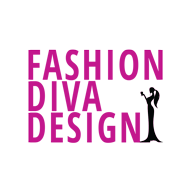 It will be difficult for you to choose just one gown, cause every single one from the collection is fantastic. There are so unique and original, you won’t be like any other bride. 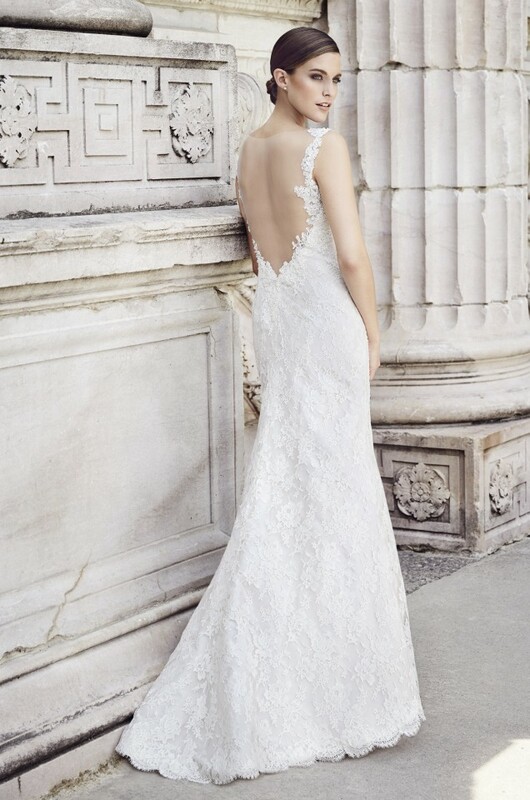 The dresses are made from delicate materials, romantic ruffles , intricate beadwork, lace and invisible tulle. You can choose between variety of designs. 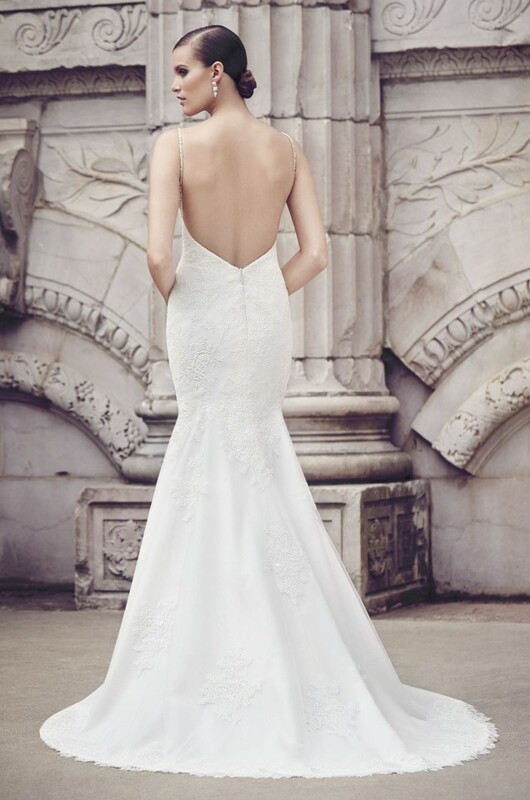 There are some that feature tulle necklines and stunning back designs, illusion lace back or pockets. We’re going to let the photos do the talking, and you’re going to be speechless. Your significant other is going to fall in love with you once again when he sees you in one of the creations by Paloma Blanca. I hope you enjoy your day to the fullest!